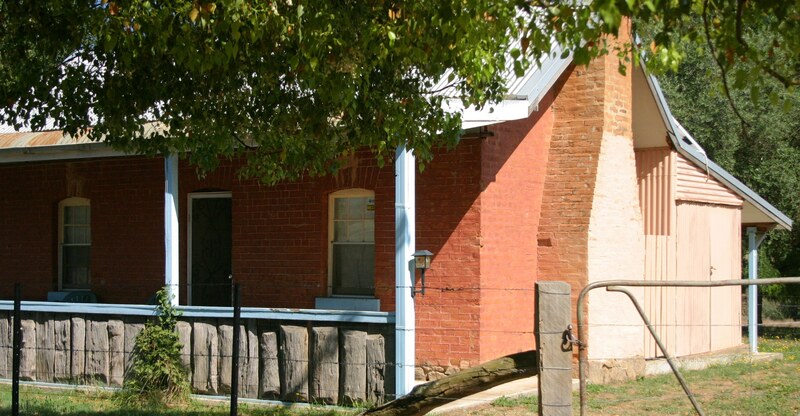 Elmstead Cottages are situated on a cattle farm in Cudgewa, North East Victoria, 12km east of Corryong in the foothills of the Snowy Mountains. 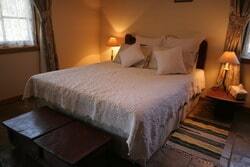 Elmstead Cottages features two self contained cottages known as Arthur’s Cottage and Elmstead Cottage. 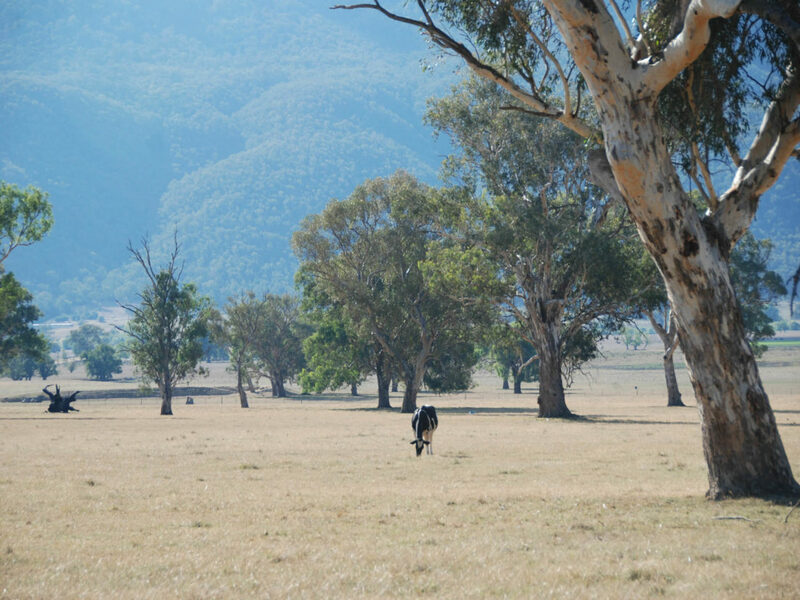 It is an ideal base for bush walking, fishing, swimming, cycling, horse riding or just relaxing. Mount Kosciuszko is just a two and a half hours scenic drive away, perfect for day trips to explore the National park. 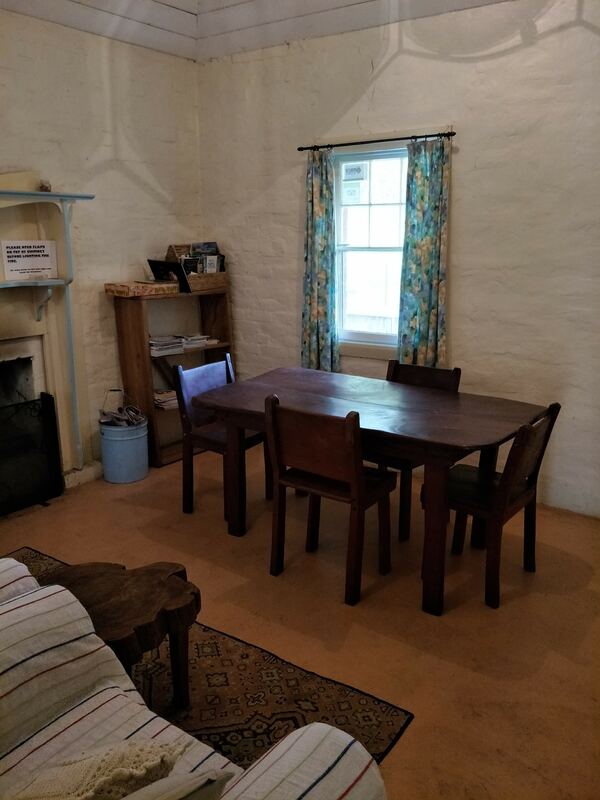 This off-grid historic two bedroom cottage is located 1 km upstream from our home in a secluded setting. The remaining brick section of the homestead has been fully renovated, while still retaining its lovely rustic atmosphere. No TV or WiFi. Rate: 2 people $100.00 per night. $20.00 per night per extra person. Please note that the nearest shops, cafe’s and restaurants are in Corryong, 12 km away. It might be easier to shop before you arrive. 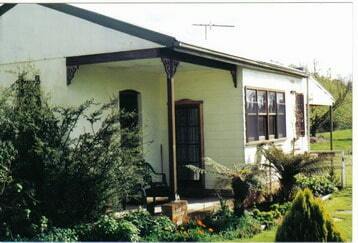 This cottage is located near our home at the end of Ashstead Park Lane in Cudgewa. 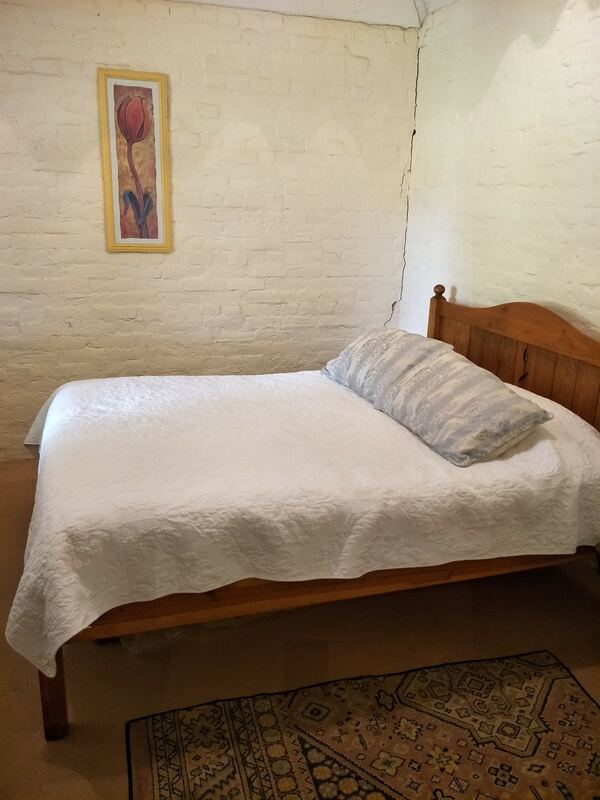 It is a cosy one room, self-contained cottage. There is a kitchenette, TV, but no WiFi.